Resolutions, which is a big fancy word for goals, is causing a lot of impulsive decision-making at the beginning of each year. This is the time most of us decide to change something in our lives. However, with no strategy and no real thought, our New Year’s resolutions become more of a wish list and leads to unnecessary spending. How do we maintain discipline and motivation in keeping our resolutions come month three and onwards? The first step is to recognize that setting goals requires a strategy- you must be SMART about it. Specific: Do you want to lose the weight? Are you serious about getting your finances in order? Let’s be honest, most people talk about what they hope to do, but are not clear about what it is they are really trying to achieve. Be clear about what the goal is that you are trying to accomplish. Also, how and why will it be accomplished? How much weight do you want to lose? How do you plan to lose the weight? For example, I will lose 10 pounds by joining a gym. Measurable: Is your goal measurable? How many times of the week will you exercise? 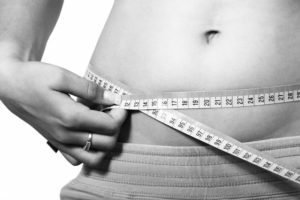 How much weight to you want to lose? It is important to use at least two indicators to determine when you’ve reached a goal. What metrics will you use? For example, I will go to the gym two to three times a week, and spend one hour exercising. Now you will know when you are falling behind, and then can do something about it. 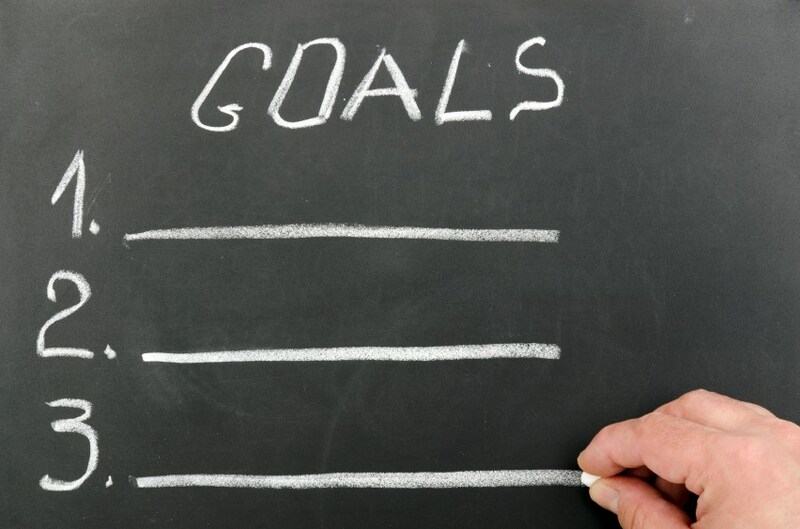 Achievable: Is your goal possible? Setting a goal should challenge you, but not defeat you. How do you motivate yourself to lose weight when you know you don’t enjoy working out? Can you walk on a treadmill every morning? What about joining a dance class? The idea is to think about the best way you can achieve this new goal. If you feel that you won’t be disciplined enough by yourself, then get a partner. Everything is more fun with someone. Ensure that your goal will be possible for you. Results-focused: What are your reasons for wanting to achieve this goal? Is it for health reasons? Is it to fit into your bikini come spring break? Knowing what the benefits of your new goal will be, is a great motivator. Consider visualizing this goal by posting a picture of your vacation spot or your future self in a place you’re able to see each morning. Time-bound: Setting a date is important for every goal because it creates a sense of urgency. For instance, I will exercise for three months and lose 5 pounds each month. When you’ve long forgotten about the resolutions you made at the beginning of the year, you’ll now have formed a habit, and a timeline to follow. Being SMART when it comes to goals is necessary and important. Avoid purchasing a gym membership that you will never use. Having discipline and motivation will ensure that your resolutions will stick. Let’s get smart and set those New Year’s resolutions early.